This charming 2-story is located on a -Acre setting with loads of backyard privacy and a Disneyland lifestyle! This home was built for enjoyment and for entertaining. 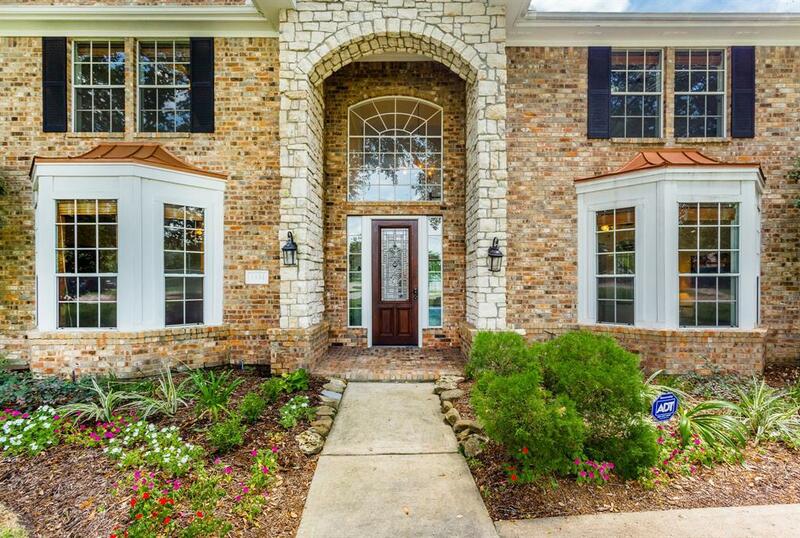 Located just behind the private gated entrance of Weston Lakes means quick access in and out. 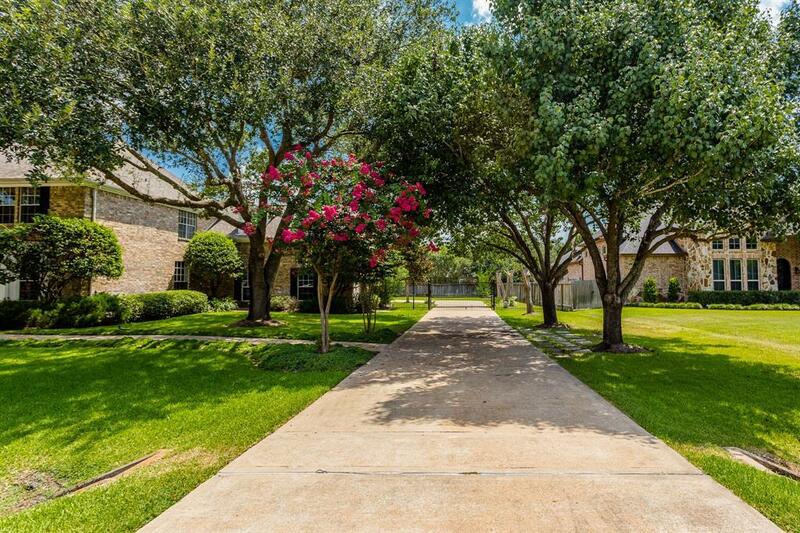 Right out your doorstep, are all the amenities including Golf, Tennis, the Fitness Center and the Country Club. Fishing is a block away. 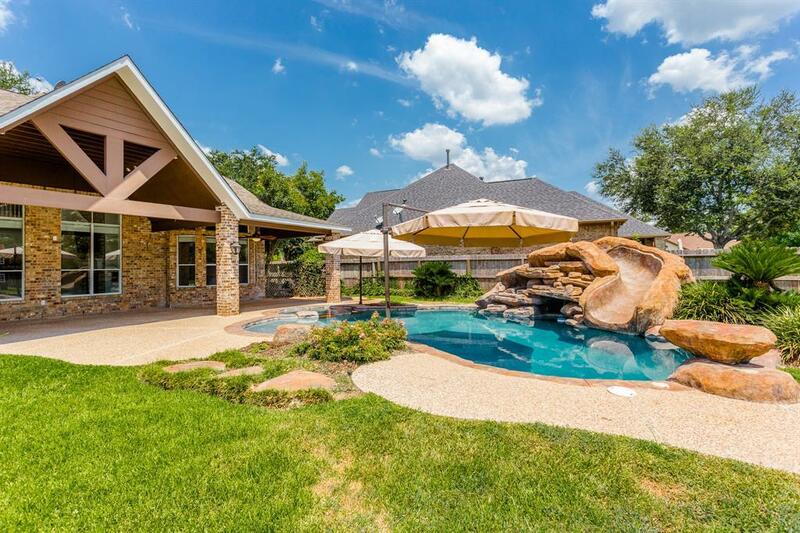 In your backyard is a gorgeous POOL & SPA and a huge covered back Porch. 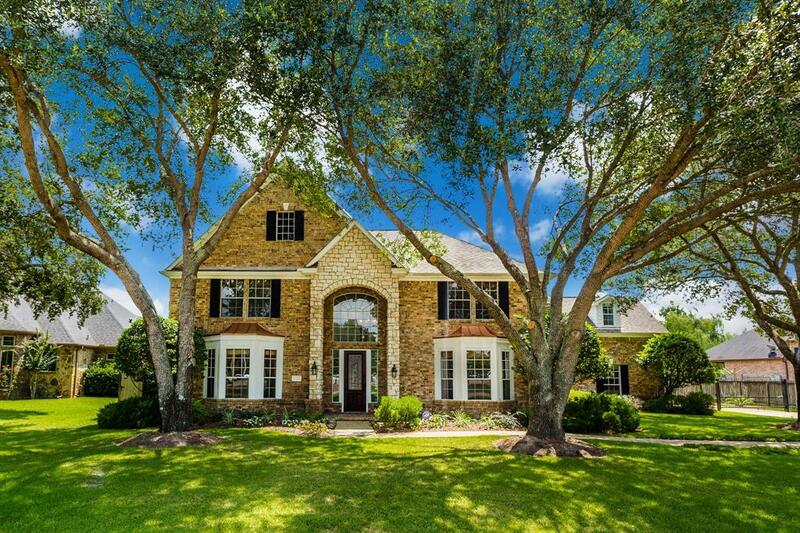 For even more entertainment, you will find a Media Room inside this brick and stone home that is nicely finished with wood floors, designer tile, stone fireplace, granite Kitchen and Baths, lots of custom built-ins, and a remarkable Master Suite with stunning views and seamless, clear glass shower. Seller will also provide a reasonable allowance for Kitchen appliances. LOW TAXES, too!